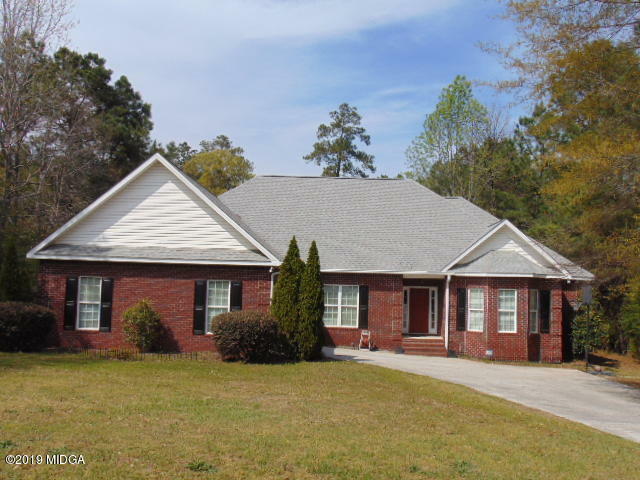 Remarks at 127 Woodmont Drive Macon, GA - Fabulous all brick home on almost an acre. 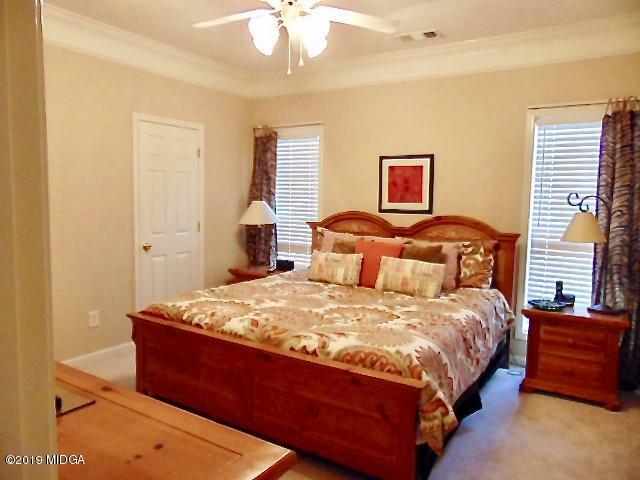 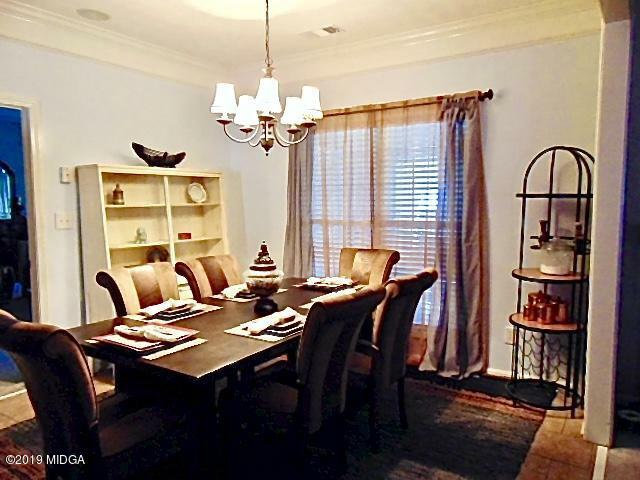 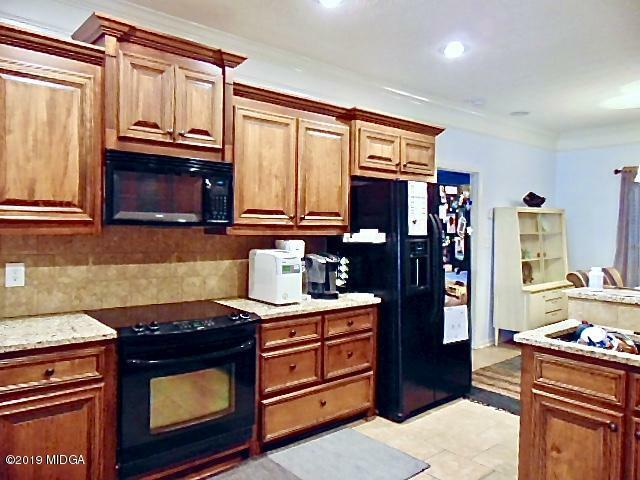 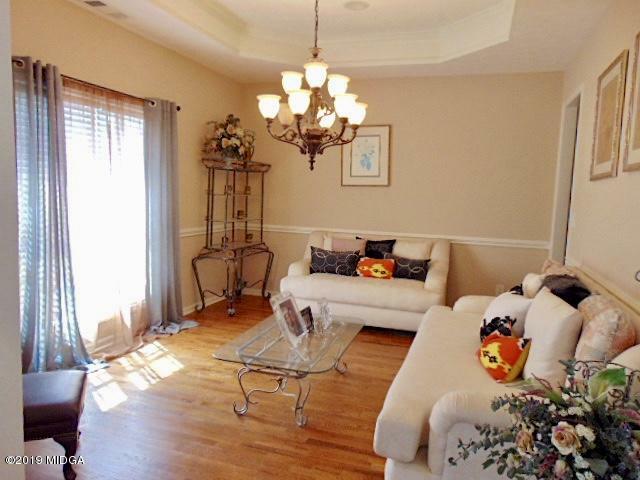 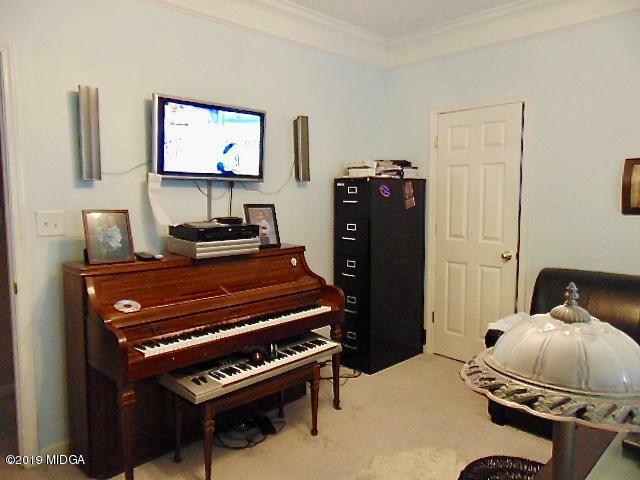 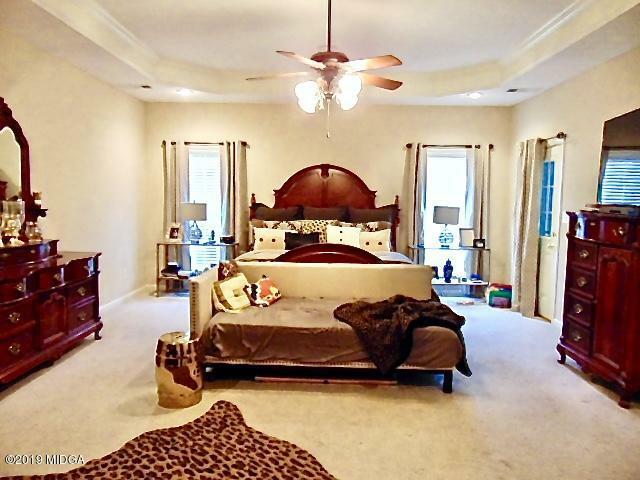 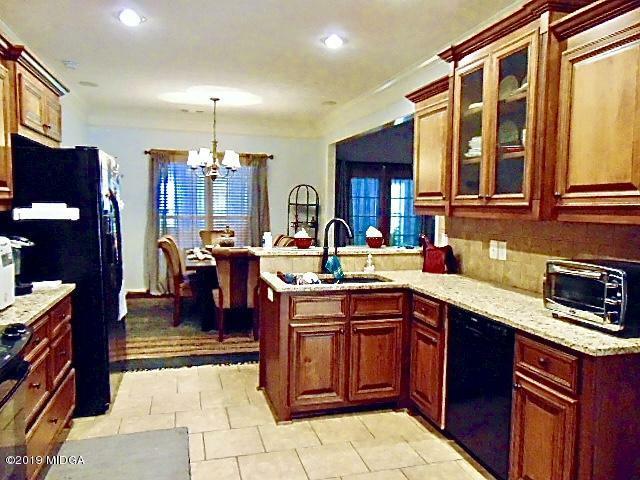 Soaring ceilings, granite kitchen, Hardwood, Carpet and Tile. 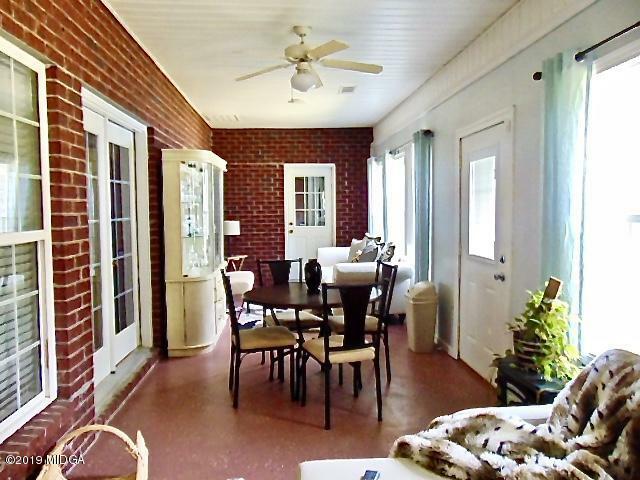 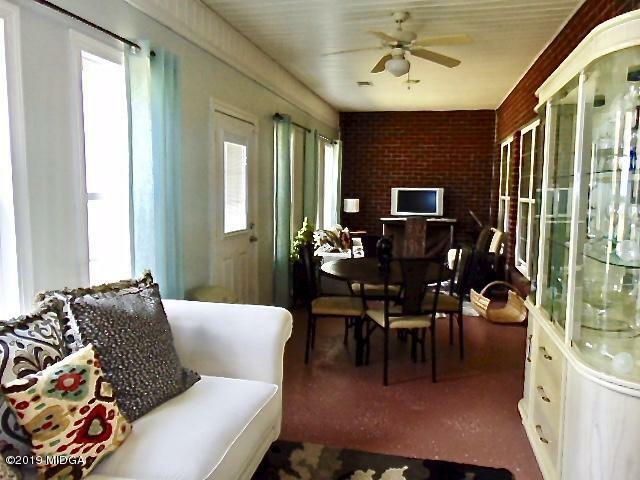 Lovely sunroom with heat and air overlooks the spacious backyard. 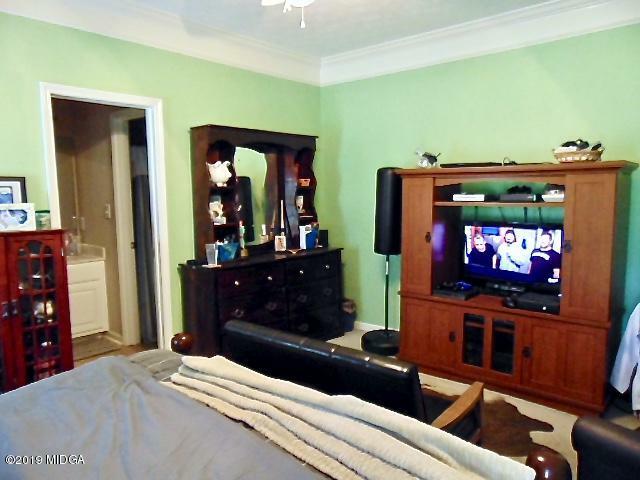 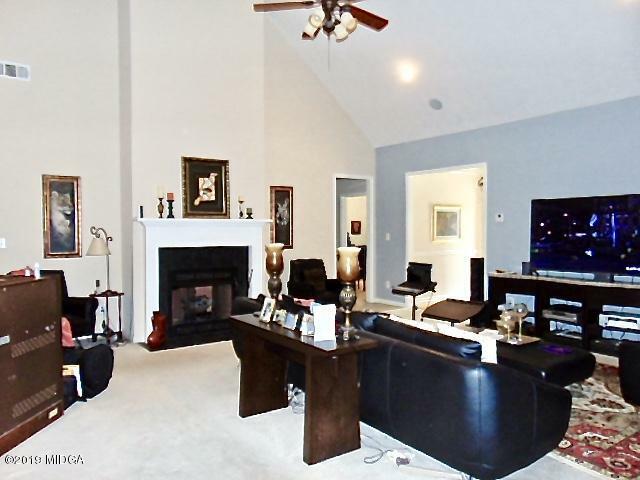 Fireplace with gas logs, and a HUGE master suite. 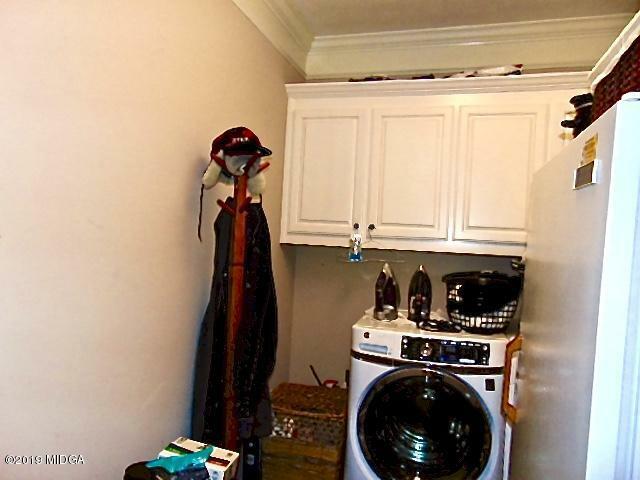 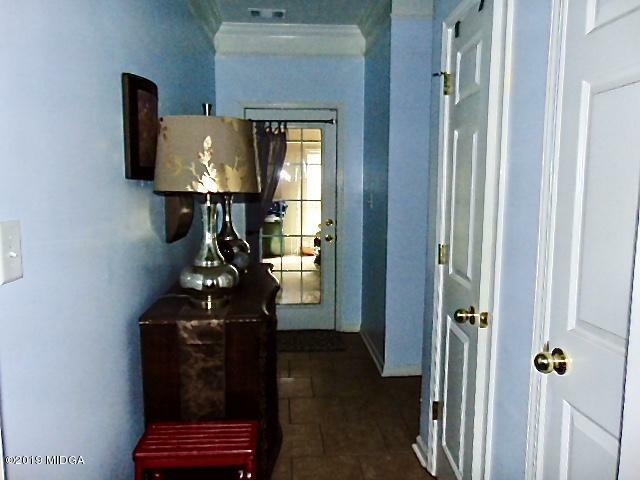 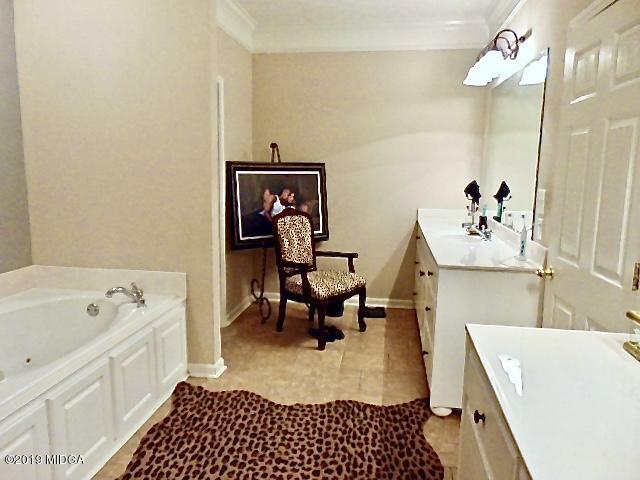 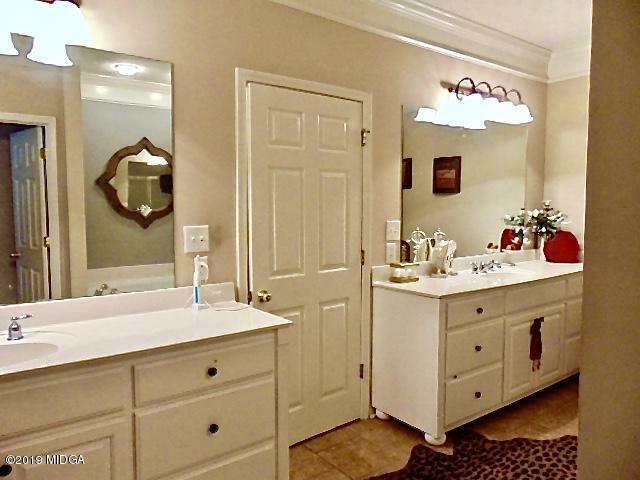 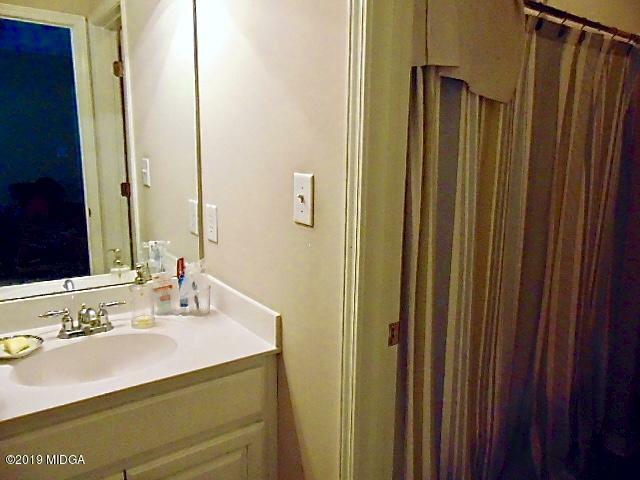 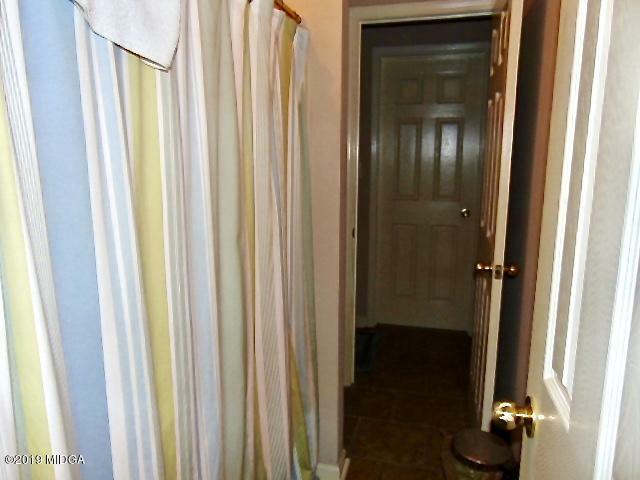 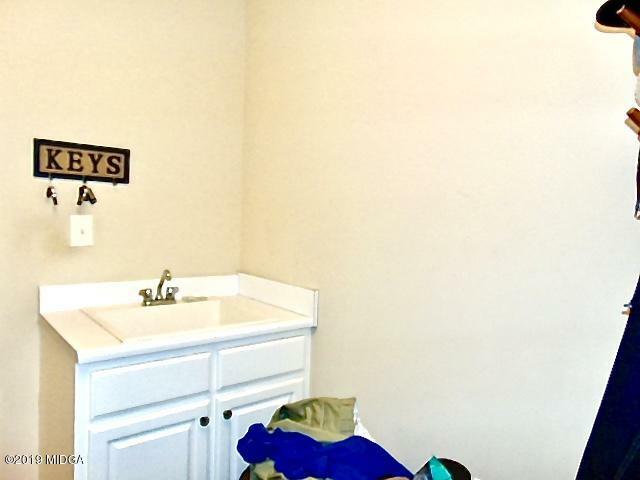 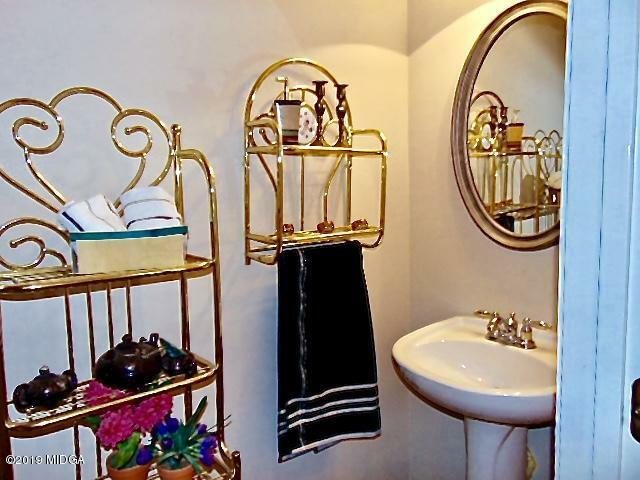 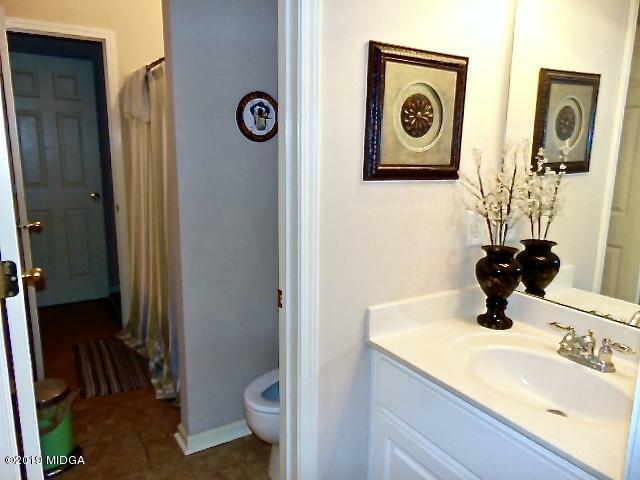 All bathrooms have tile flooring and solid surface countersWalk in closets galore. 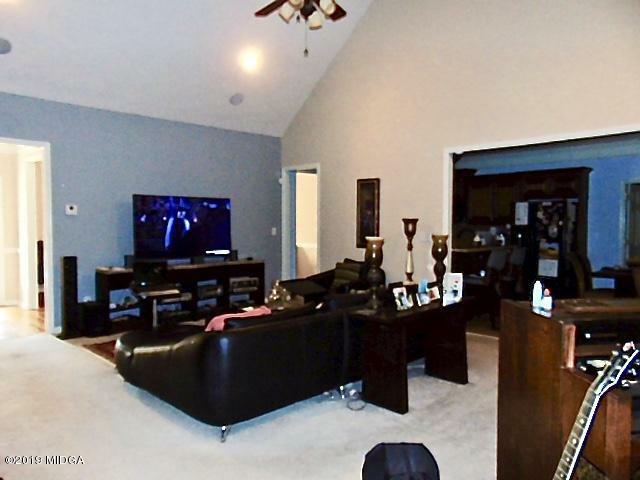 Oversized garage easily holds pickup and auto with room to spare. 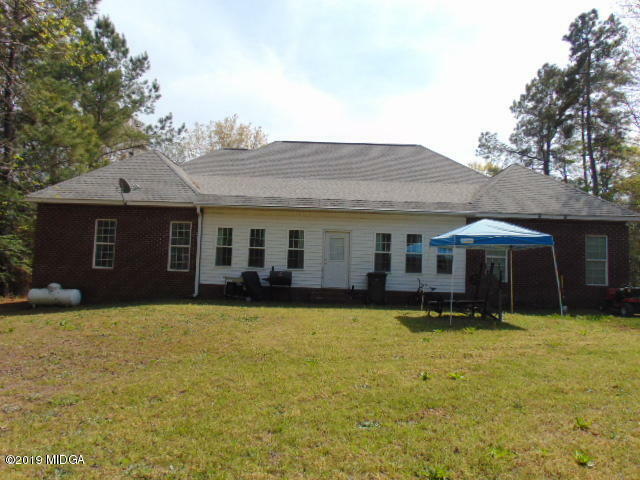 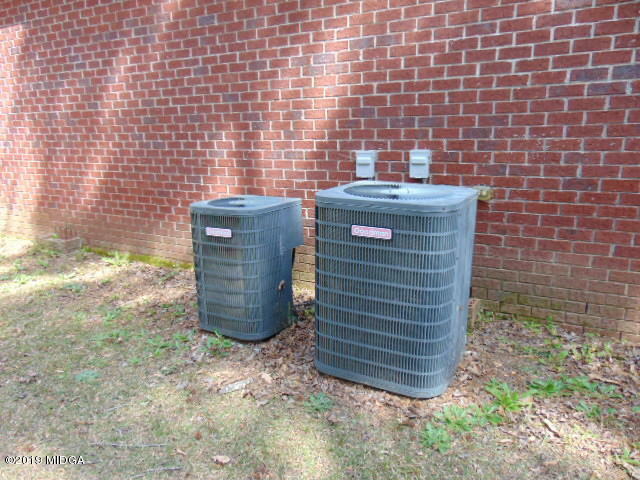 New HVAC in 2017, new roof in 2015, sprinkler system and LeafGuard gutters.